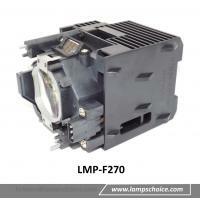 Guangzhou Lampschoice Co., Ltd. is a high-tech enterprise dealing with projector lamps and stage moving head light source R&D, manufacture, distribution and services. 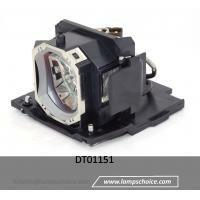 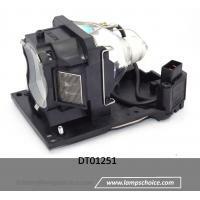 We have rich professional experience in manufacturing projector lamps and stage moving head light source. 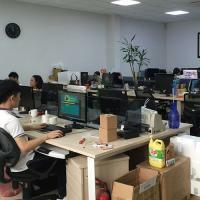 Since the company was founded, we are growing rapidly, our annual output value reached 10-50 millions dollar, and now we become one of the industry leaders in China. 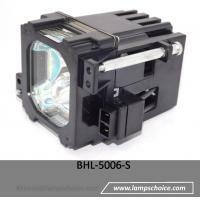 Eighty percent of the our products are exported to oversea and main markets we targeted are America, Europe, Southeast Asia and many other Middle East countries. 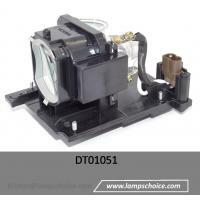 Depending on our competitive prices, high quality and reliable service, we received many praises from customers. 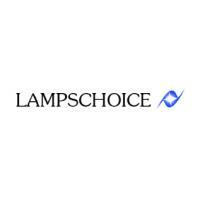 Lampschoice keeps the operation principle: "Based on the technology to create the highest quality and security products, to make contributions to society. 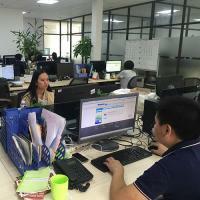 “To become the world leader in high quality source of innovation” is our enterprise target of further development.